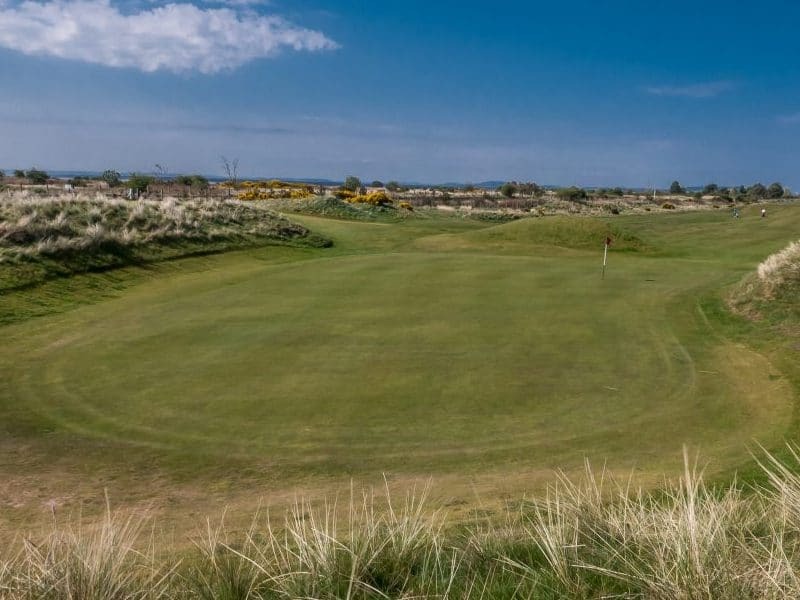 A new tour for the Carnoustie Country area, the “Tayside Qualifying Triple” short break features 3 differing challenges on 3 former Open qualifying venues. 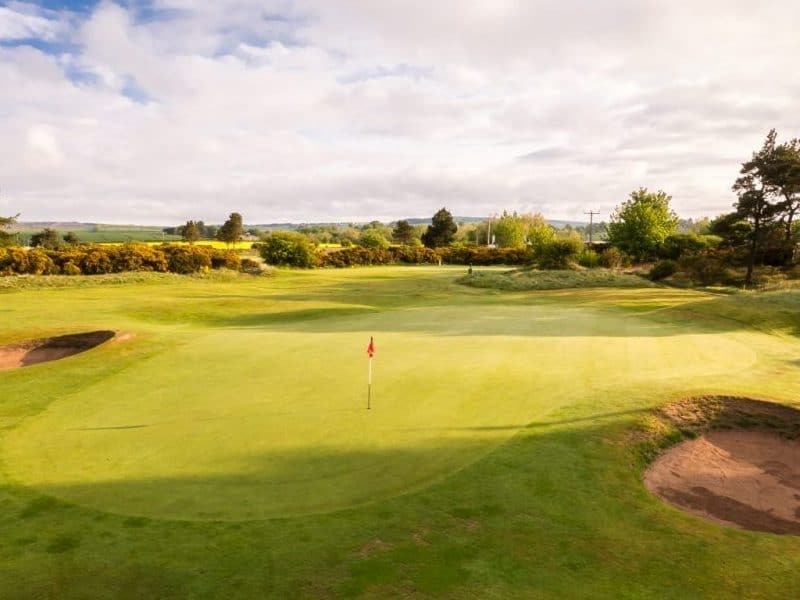 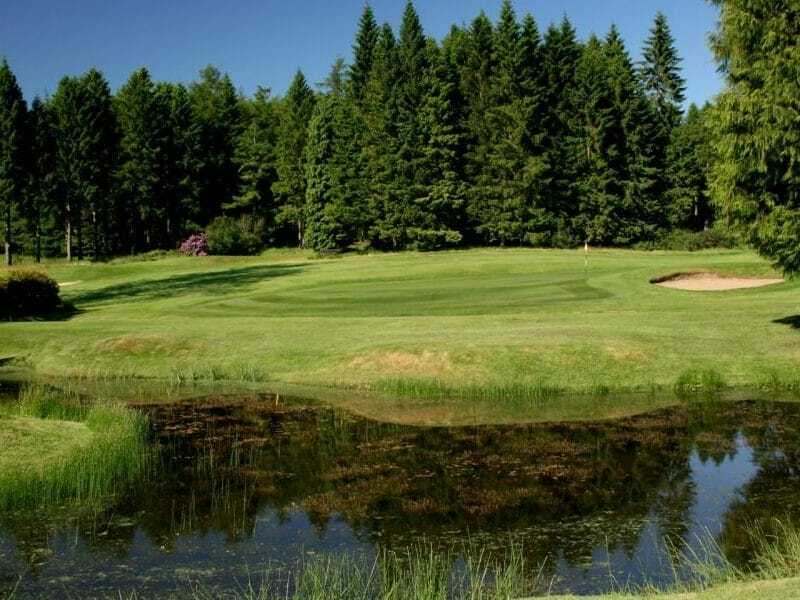 We have combined the beautiful parkland venue of Downfield, one of the area’s finest inland courses, with the challenging links of Monifieth where Tom Watson played his first ever shot on a links golf course. 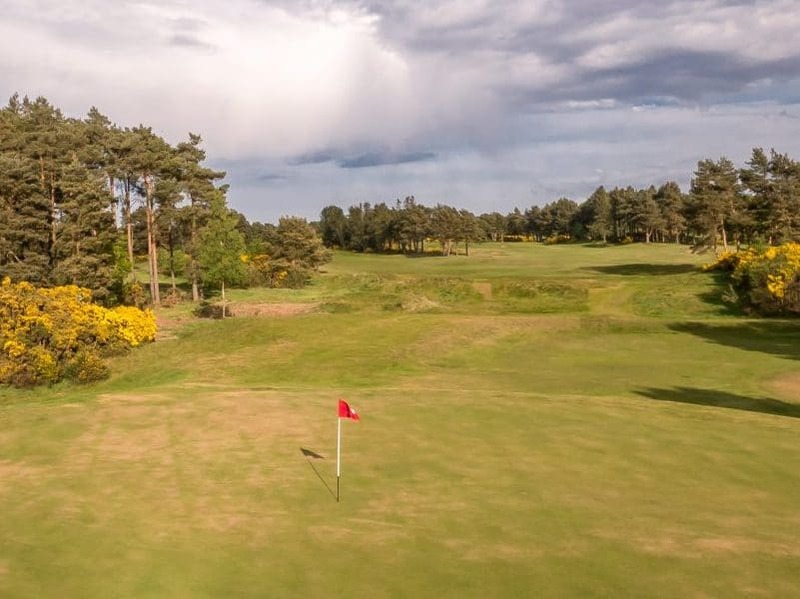 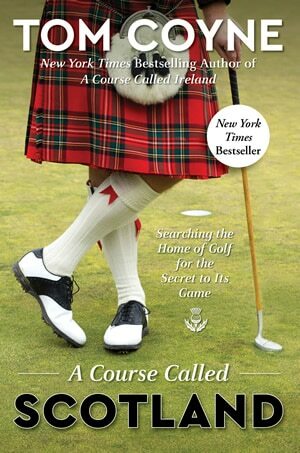 The trio is finished with Scotscraig and its unique mix of heathland and links layout and, being one of the oldest clubs in the world, 2017 sees the club celebrate its 200 year anniversary.